Noms for Non-Profits: Our shift with ARS! 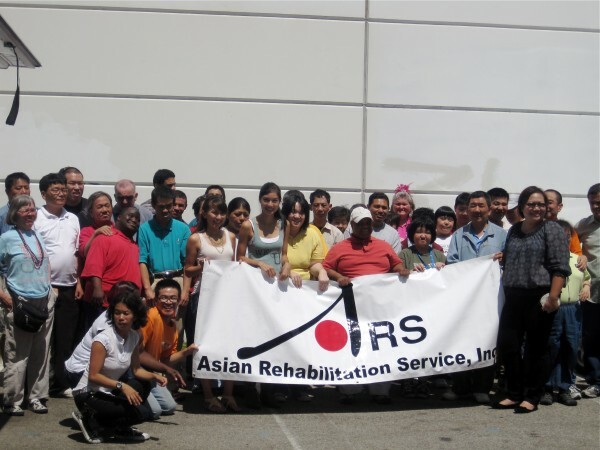 2 comments to Noms for Non-Profits: Our shift with ARS! I watched the show easch week and was caught up in the excitment. 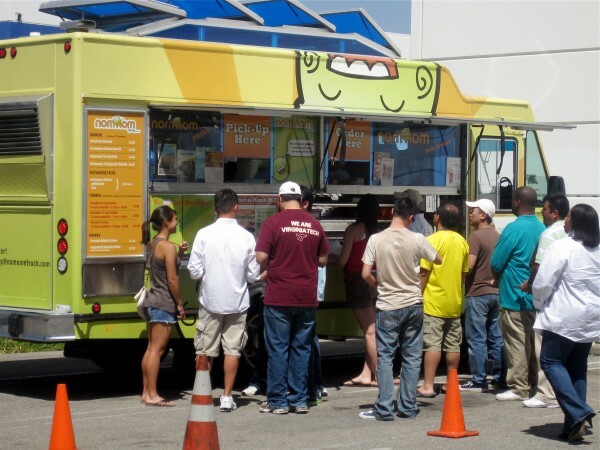 I hope there will be another great food truck race two and they come throught Tulsa, Ok. My one problem with the show was that Nom Nom blew the sockes off of everyone for the first 5 weeks and only fall short when they parked outside Yankee Stadium. So needless to say deciding the winner needs to be revamped. 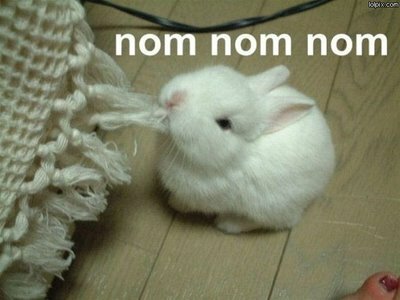 I vote for Nom Nom.